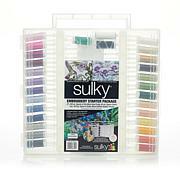 Get all the thread you need and more for your computerized sewing projects with this king size assortment of rayon threads! 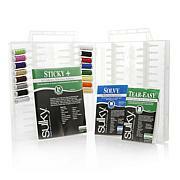 It's the perfect way to add pizazz to every project where you need matching top and bottom threads. 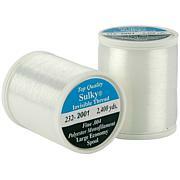 Rayon threads are ideal for computerized sewing projects, making this an essential pack for embroiderers and quilters alike. 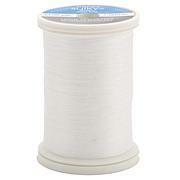 We know you'll just love the results of this high quality thread!